Nine-O-Nine flying Aircraft desktop wallpaper, Boeing wallpaper, Flying Fortress wallpaper, Nine-O-Nine wallpaper, B-17G-30-BO wallpaper, Aircraft wallpaper - Aircraft no. 49262. 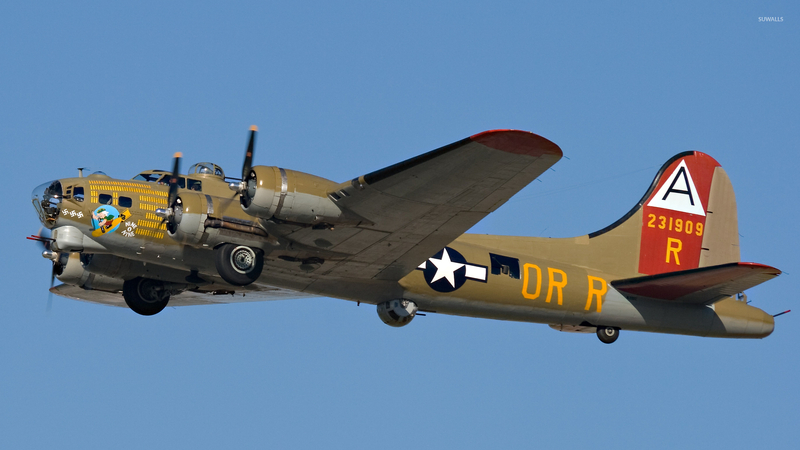 Download this Nine-O-Nine flying Boeing Flying Fortress Nine-O-Nine B-17G-30-BO desktop wallpaper in multiple resolutions for free.